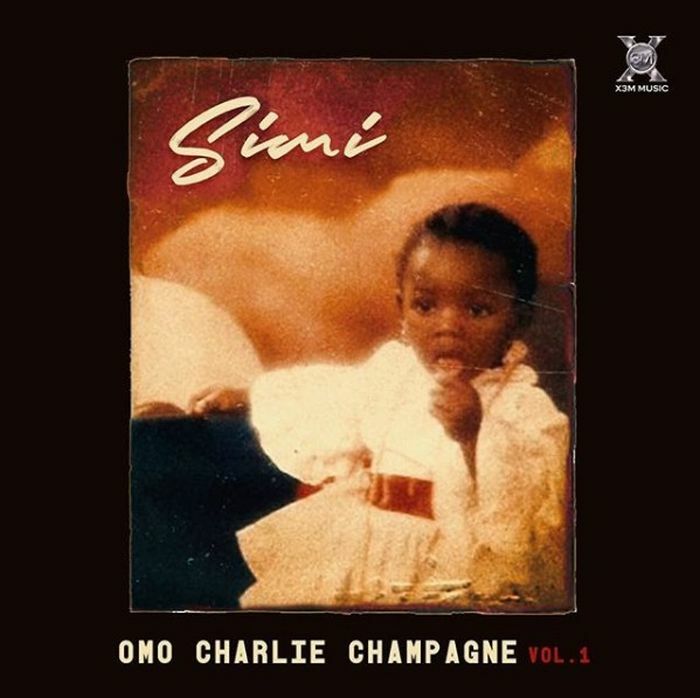 Off #Simi’s sophomore album, Omo Charlie Champagne scheduled to drop in a few days time here is this record featuring her longtime collaborator, #Falz. The SBA Boss, #Falz the Bahd Guy also share his own “Fvck You” experience with us. “Oleku” crooner Ice Prince releases a new smashing Single titled Feel Good. The Nigerian singer and rapper from the middle belt of Nigeria teams up with Nigeria’s king of indigenous rap, #Phyno and Bahd Guyz head huncho #Falz. To serve us with “Feel Good’’. 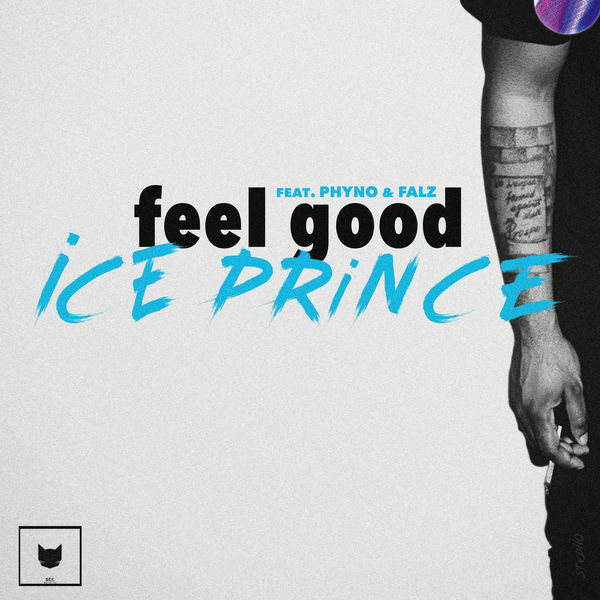 Ice Prince drops his debut single of the year titled “Feel Good” alongside #Phyno and #Falz. #Falz The Bhad Guy return with the crispy visual for his recent album called Moral Instruction and he titles this The Curriculum. The video is an 8 minutes long visual which features the snippets from all the tracks in moral instruction, video directed by Prodigeezy. #Falz the bahd guy released his fourth album tittled ” Moral Instruction” under his BahdGuy Records Imprint. 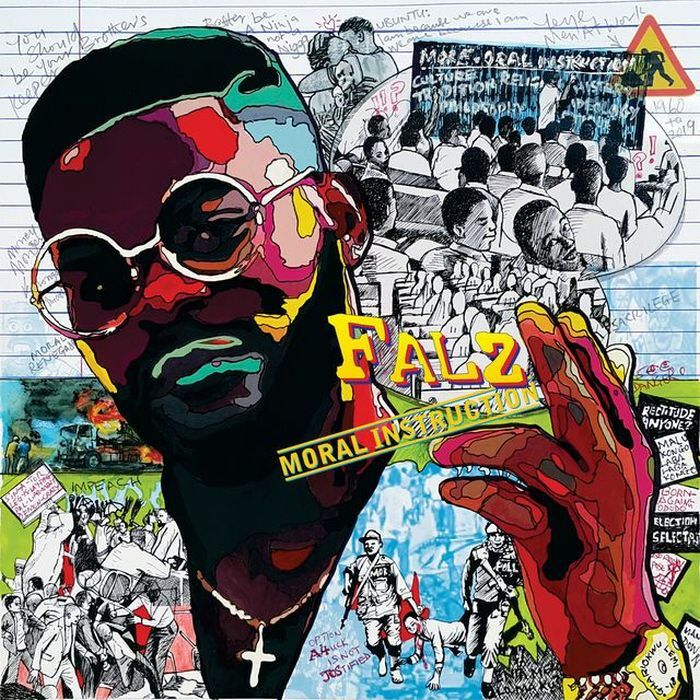 #Falz just release his most anticipated Album “Moral Instruction ” and here is “E No Finish” of the Album. This is sequel to the release of his preaching single ”Talk ” where he bashed several arms and organizations of the country. 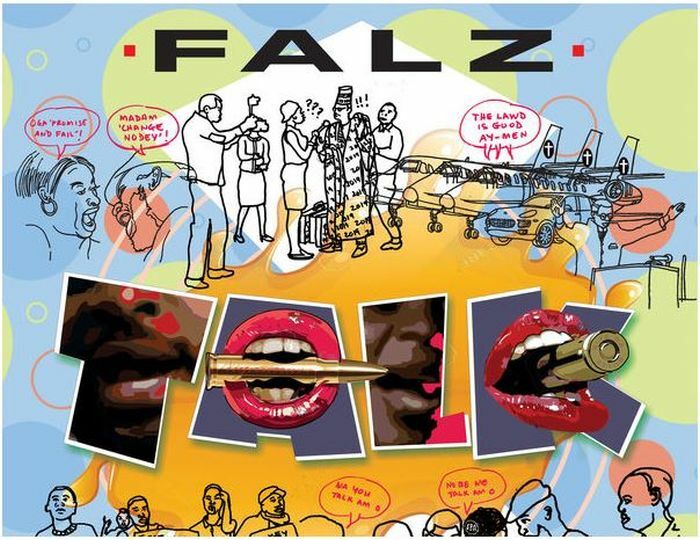 #Falz kicks off 2019 with a potential smash hit single titled “Talk”. 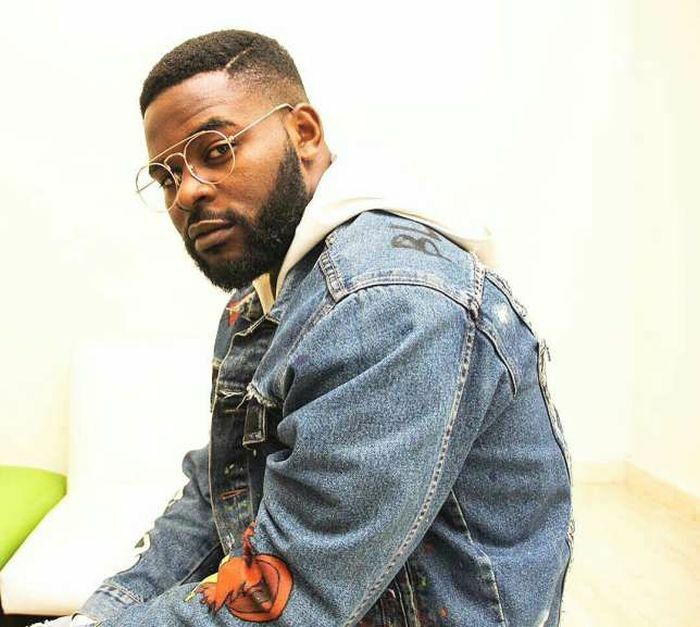 Falz addresses critical issues caused by greedy Politicians and warns the Youths and all Nigerians in general to speak up for what they truly want. Just like “This Is Nigeria ”, you will surely love this new jam “Talk”. 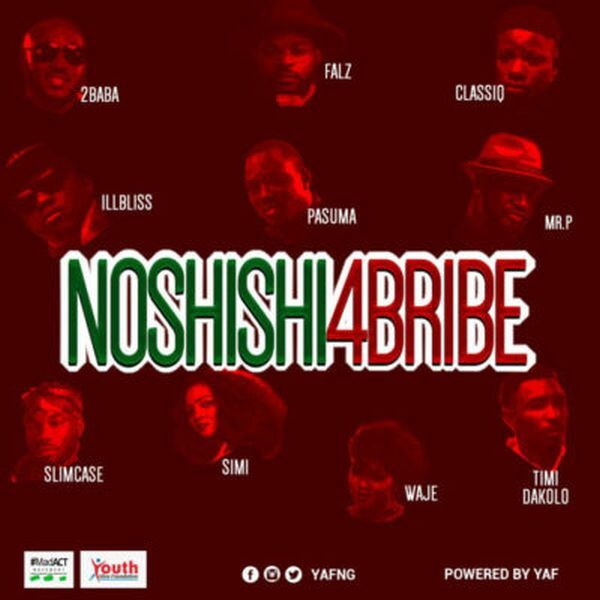 Music stars #2Baba, #Simi, #Pasuma, #Falz, Timi Dakolo, #Waje, #Illbliss, Mr. P, #Slimcase and Classiq join voices to reprimand Vote Buying on “No shishi 4 Bribe” track. 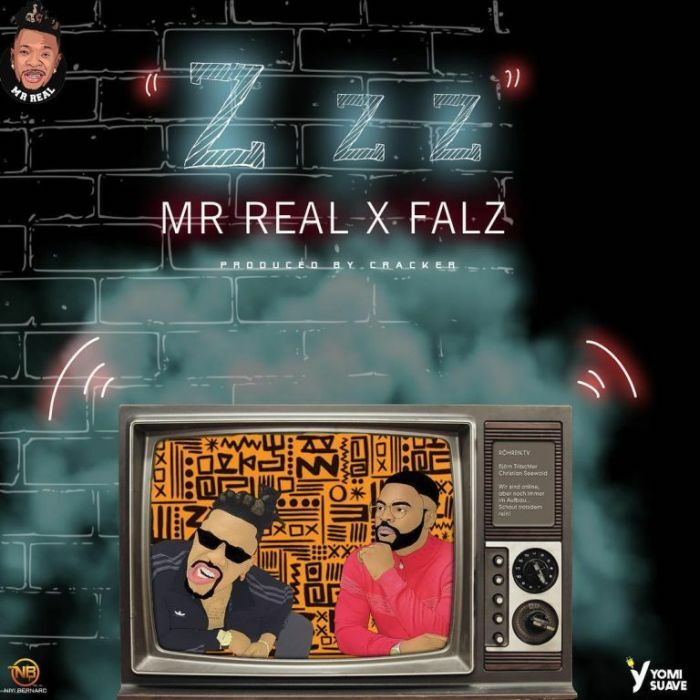 The Legbegbe crooner, Mr Real pulled up on a new singled titled – “Zzz” which he features – #Falz. 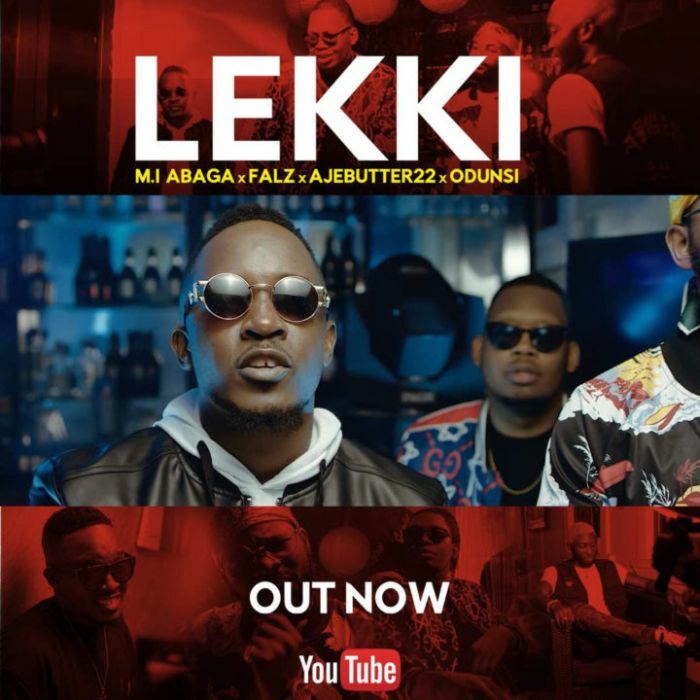 Download Music audio and video titled "Lekki" by Rapper M.I Abaga featuring #Oduns, #Ajebutter222 and #Falz the bad guy. Click the below link to download and listen to Lekki. Renowed Nigerian Rapper M.I Abaga premieres his much anticipated album titled Rendezvous, Off the new M.I Abaga album here is “Lekki” featuring Odunsi, Ajebutter22 and Falz. 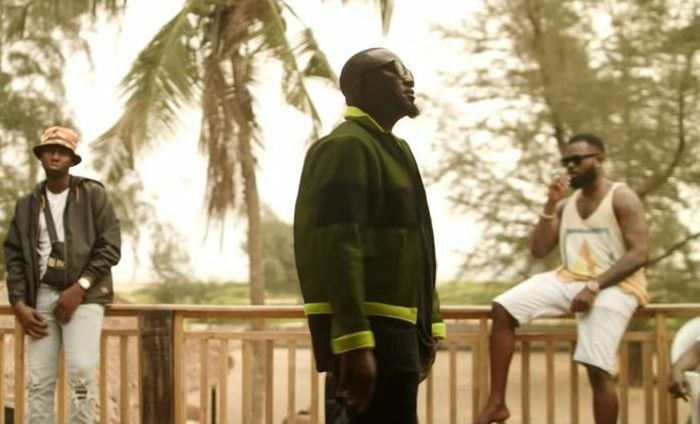 Besides “Lekki” which features Odunsi, Ajebutter22 & Falz, M.I Abaga also features artists off the album they include South African Rappers AKA, Cassper Nyovest, M.I also features Moelogo, Falz, Odunsi, & Terry Apala among others. “Lekki” by M.I Abaga, Odunsi, Ajebutter 22 & Falz is a song that’ll walk up straight to your playlist, Stream and Download the full audio below. Download Music Video titled ''Sweet Boy'' By #Falz, watch and download sweet Boy below. 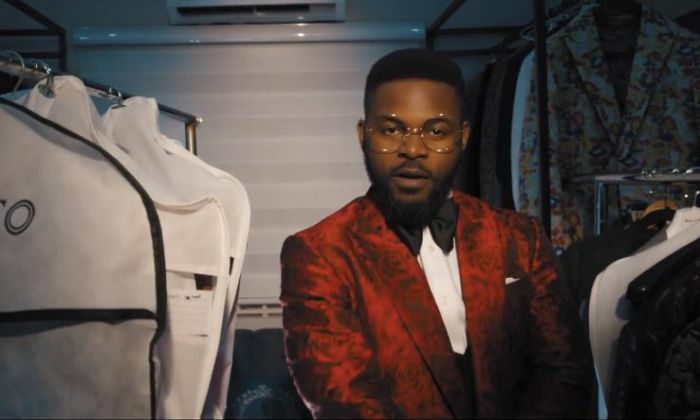 Falz comes through with the visuals for his latest single ‘Sweet Boy ’ which was released very early this morning. Download Music Mp3 titled 'Sweet Boy' By #Falz the badd guy, Click the below link to download and listen to Sweet Boy —Falz. 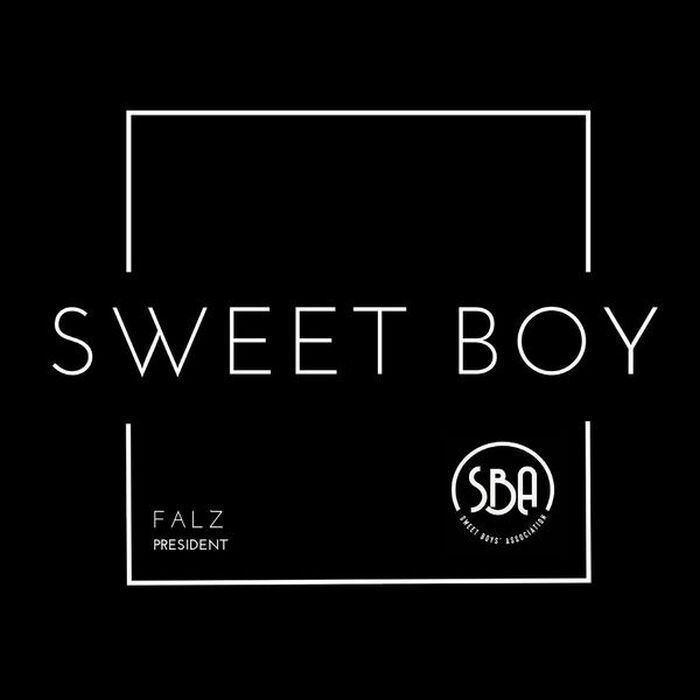 After his Presidential address earlier in the day, Falz President of the Sweet Boys’ Association has dropped the much-anticipated anthem and it’s titled “Sweet Boy”. Nigerian rapper comedian and actor Folarin Falana popularly known as #Falz has promised to continue to make controversial music. 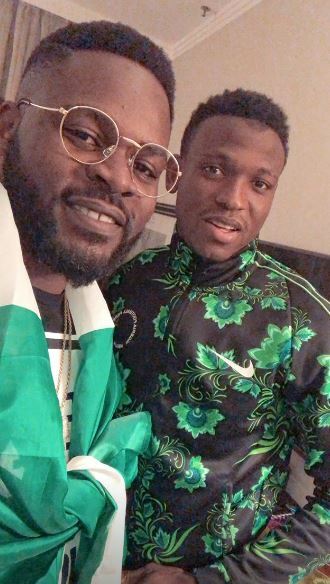 #Falz the bad guy traveled to Russia to watch the clash between Super Eagles and Argentina. 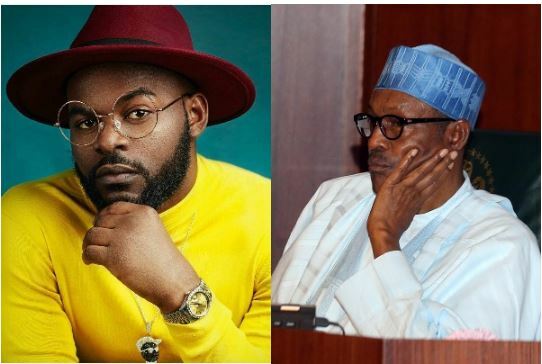 Popular Nigeria Rapper, #Falz has called blasted the President Muhammadu Buhari-led government over the spate of killings experienced in some parts of the country. “People are continuously being massacred every day in different states!!! It’s actually getting out of hand,” Falz wrote. 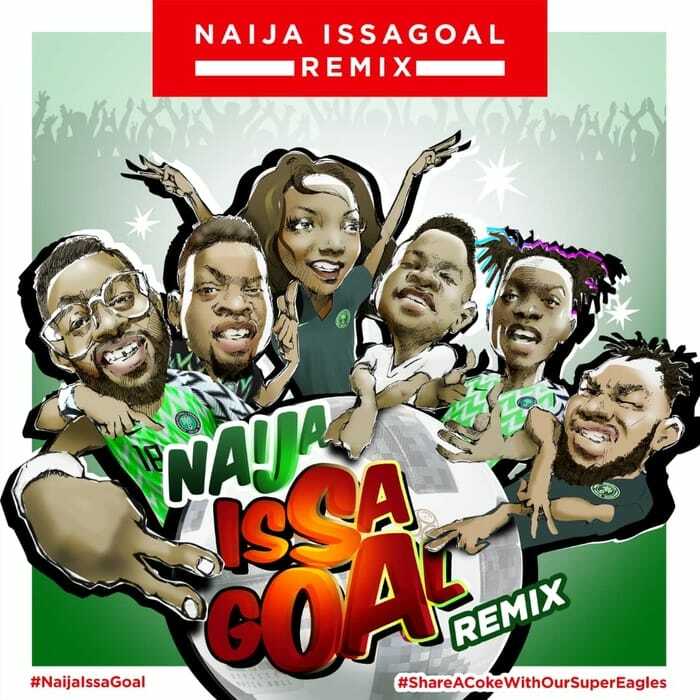 Another cool Collaboration as Coca Cola released one of the biggest song of 2018 titled “Naija Issa Goal“. What do you expect when you have #Olamide, #Slim-case, #Falz, #Simi, #Lil-Kesh, #Naira-Marley on just 1 #song? Fire right? Coke has just raised the bar even more higher as they assembled the finest acts to work on this massive project to support the #Super-Eagles at the ongoing #World-Cup Tournament in Russia. With this, it’s sure Nigeria will bring home the Cup.. Enjoy this hit song and share with your friends. Enjoy!! 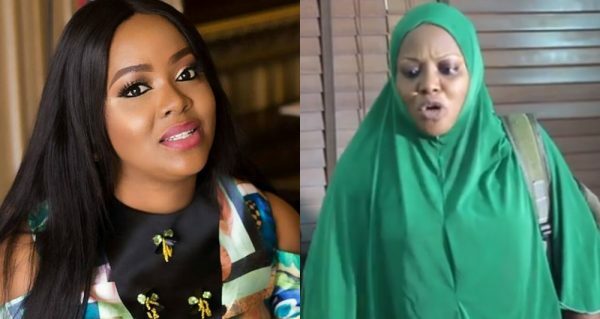 Nigerian Female Comedian, Helen Paul appears to be using her platform as a celebrity to stand up for singer #Falz in his face off with some Muslim groups due his viral ‘this is Nigeria’ video. Helen who blasted a non-fan who attacked her for rocking a pink hijab in a viral comedy skit yesterday this morning shared another #video of herself rocking a green Hijab. Rapper Folarin Falana popularly know as #Falz the Bahd Guy, has said that he did not foresee the magnitude of the responses to his latest video, This is Nigeria , saying the rejoinders have really encouraged him to continue the trend. Falz said this on Tuesday in an interview with AFP. He noted that Nigerians are ready for a return to the days of #music maestro, Fela Kuti, when musicians used their high profile to address political and social issues. 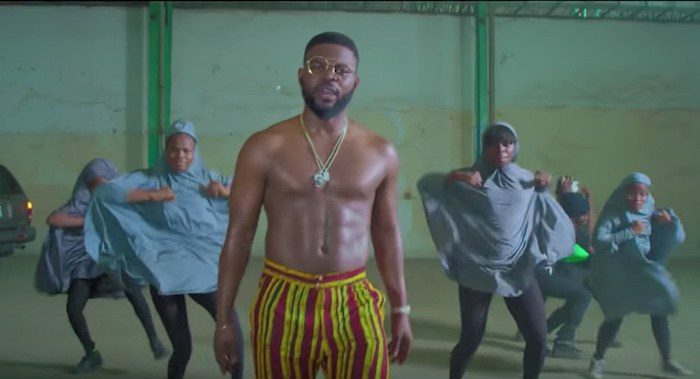 Falz’s latest track This is Nigeria — an adaptation of US performer Childish Gambino’s This is America — has racked up more than four million views on YouTube in just two weeks. “But I didn’t foresee the magnitude of the response… This has really encouraged me to continue doing that,” he said. 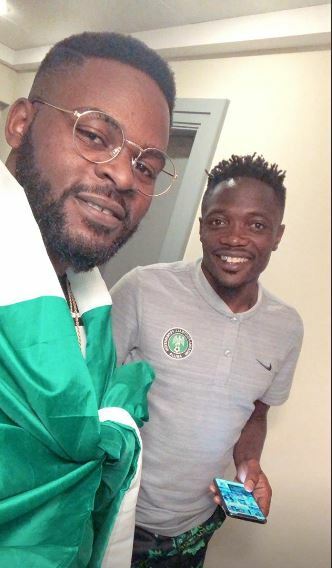 The rapper said his father, whose speeches are sampled at the beginning and end of “This is Nigeria”, had been a major influence. Musicians had to recognize they also had a position of power, with a “huge voice” that should be used as a force for good. Already, the former military ruler’s #record on tackling insecurity, cutting corruption and boosting the economy is coming under close scrutiny. Until Buhari’s victory over Goodluck Jonathan in 2015, no opposition candidate had ever unseated an incumbent president at the ballot box in Nigeria. 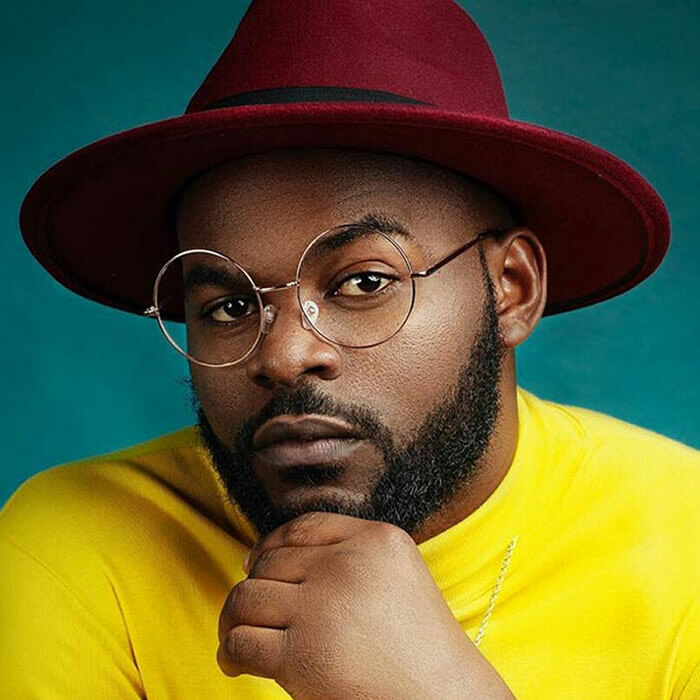 Falz said it was important for the country’s massive youth population to understand they have the power to change their future, including the problems outlined in “This is Nigeria”. “So, if people don’t actually go out there to vote, we’re still going to be stuck in the same mess that we complain about. 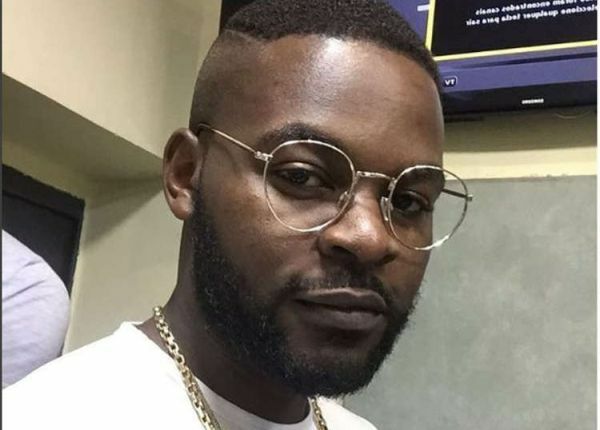 The management team of Nigerian singer #Falz, have reacted to an ultimatum given to the singer to take down his ‘This is Nigeria’ #video or face actions from them. An Islamic group, Muslims Rights Concern (MURIC), yesterday released a statement ordering Falz to take down the video which they claim ridicules their religion due to some girls seen wearing hijab and dancing shaku shaku in the video. 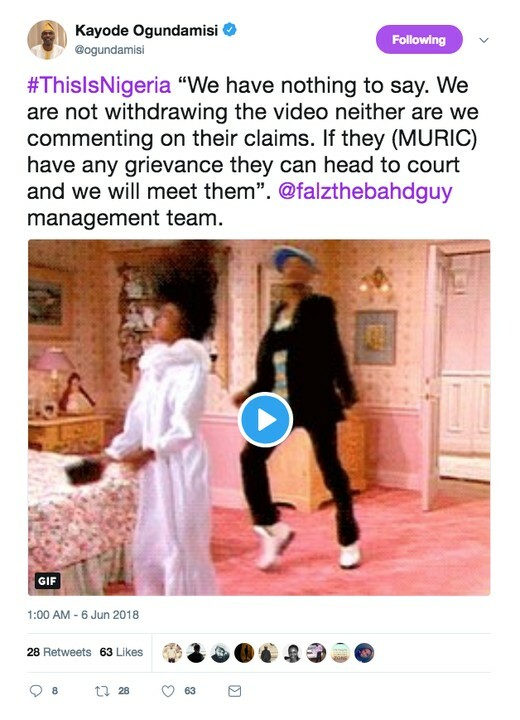 However, Falz’s management have reacted to the ultimatum given to him by MURIC. According to them, the video won’t be taken down. They advised the group to head to court to address their grievances and that they are ready to meet them there. 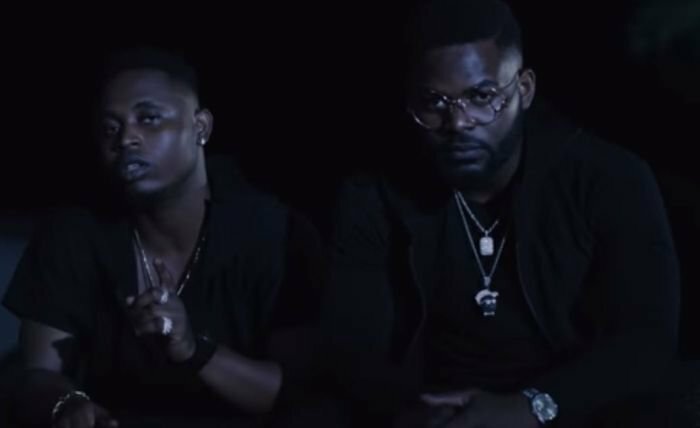 Falz recently released 'This is Nigeria' video and it has become a major talking point in the country; for good and for bad. 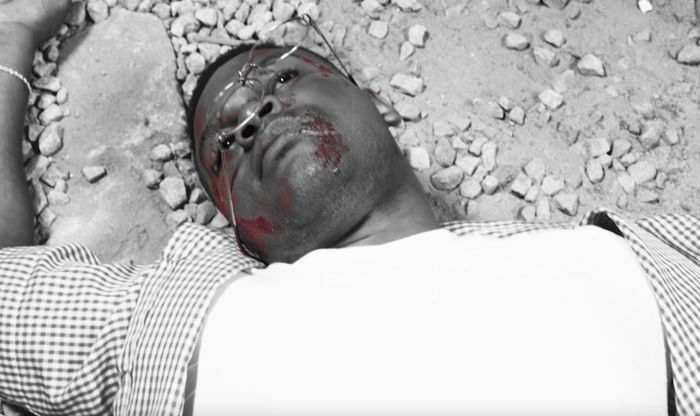 The feedback on the video has caused #Falz to make a timely reaction. The rapper sat with Usifo Umozokpea of BBC Africa to talk about the controversial video which scored millions of views within days of its release. He opened up to the interviewer, stating the reason he decided to make a cover of Childish Gambino’s critically acclaimed ‘This is America.’ He also reacted to backlash that ensued the release of the #video. Folarin Falana (Falz the Bahd Guy), a Nigerian artist, last week released a new #song called ‘This is Nigeria’. The production featured a character that dressed like a Fulani man, who suddenly abandoned his traditional guitar and beheaded a man. It also portrayed women in hijab as choreographers dancing the ‘shaku-shaku’ (a dance associated with a drug-related song). The Muslim Rights Concern (MURIC) strongly denounces the Shaku Shaku dance #video. It is thoughtless, insensitive and highly provocative. It is a hate video. It is Islamophobia nulli secundus. This video has the potential of causing religious crisiS of unprecedented dimension. We therefore demand its withdrawal and an apology to Nigerian Muslims within seven days or the authors and their agents will face legal action if they fail to comply.